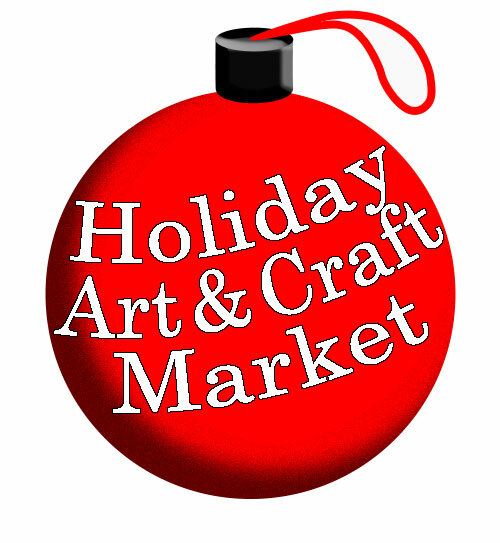 The Berkeley Arts Council’s Sixth Annual Holiday Art and Craft Market is now open at the Berkeley Art Works, 116 North Queen Street in Martinsburg. The “Artists at the Works” co-op group has been supplemented by several additional invited artisans to complete a wide selection of creative gifts and artistic creations by a total of 22 artists and artisans. Items include fine art paintings and photographs, jewelry, pottery, woodcraft, glass, fabric items, baskets, decorative gourds, and more. The Market is open Wednesday-Thursday from 11-5, Friday 11-8, Saturday 10-5 and Sunday 12-3 through Christmas.